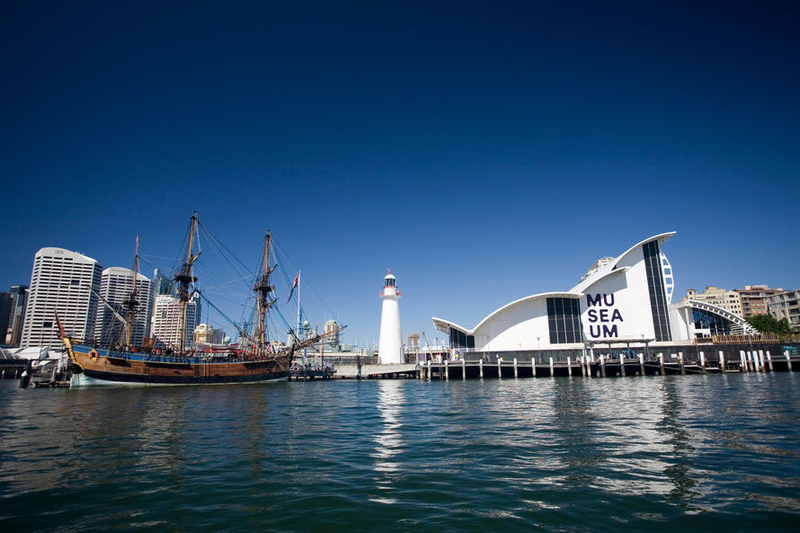 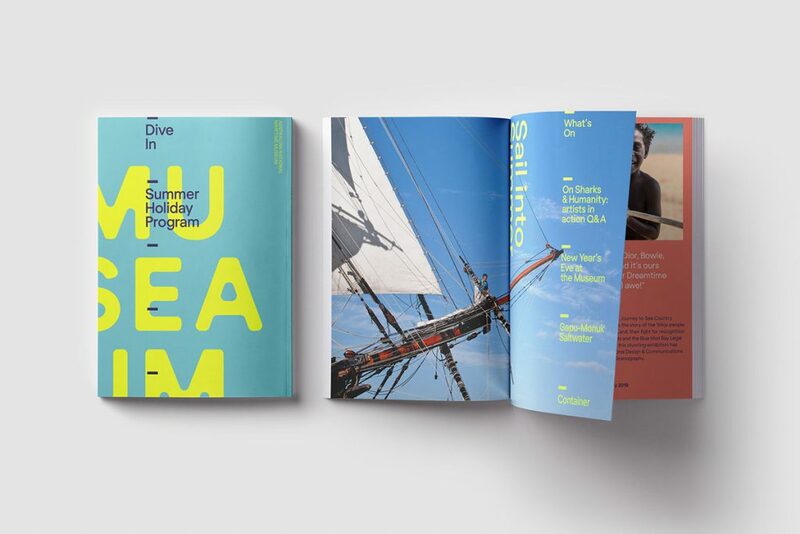 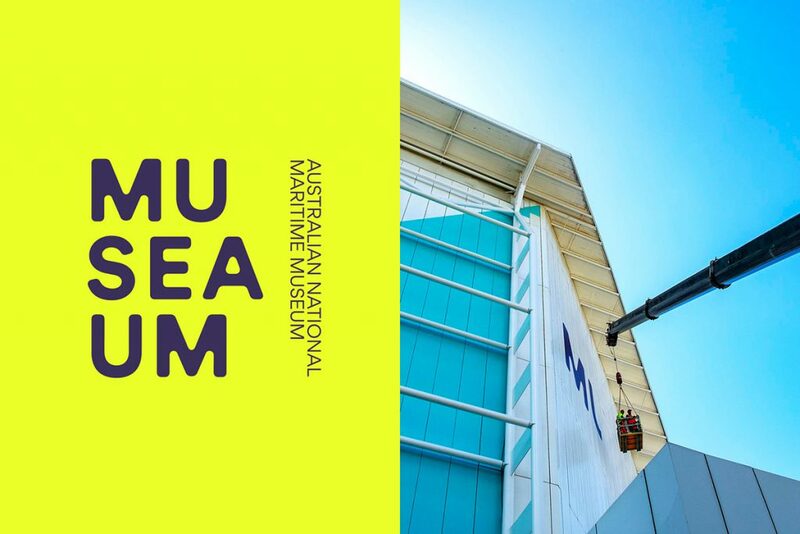 The future-forward branding and creative strategy by Frost* repositions the Australian National Maritime Museum under the brand idea of ‘The Spirit of Adventure’; a highly experience-based brand designed to renew and reinvigorate the museum encounter for its visitors, driven by Australia’s connection to the sea. 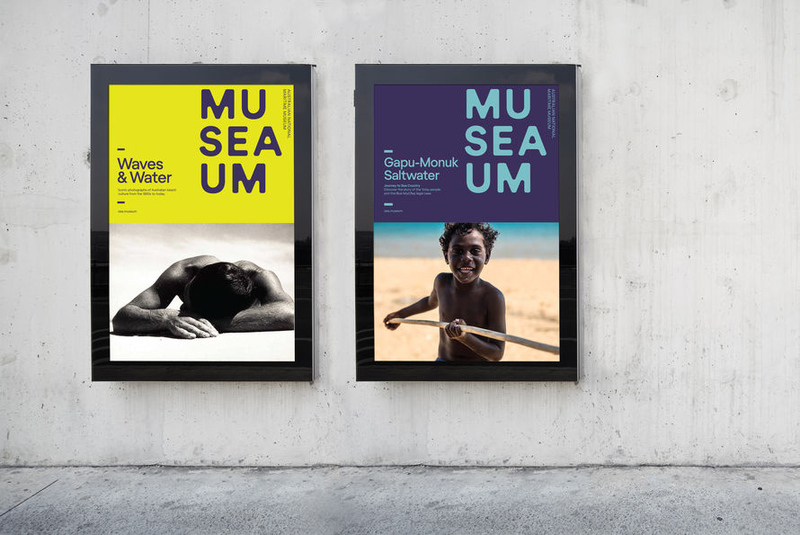 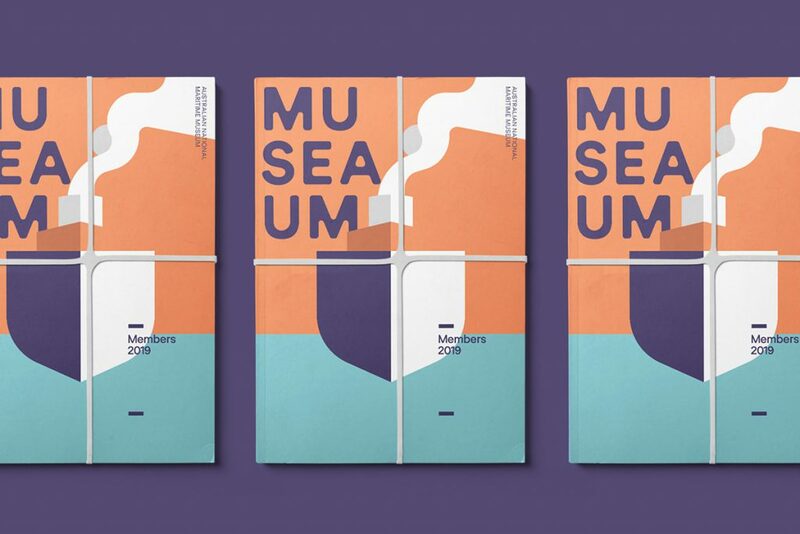 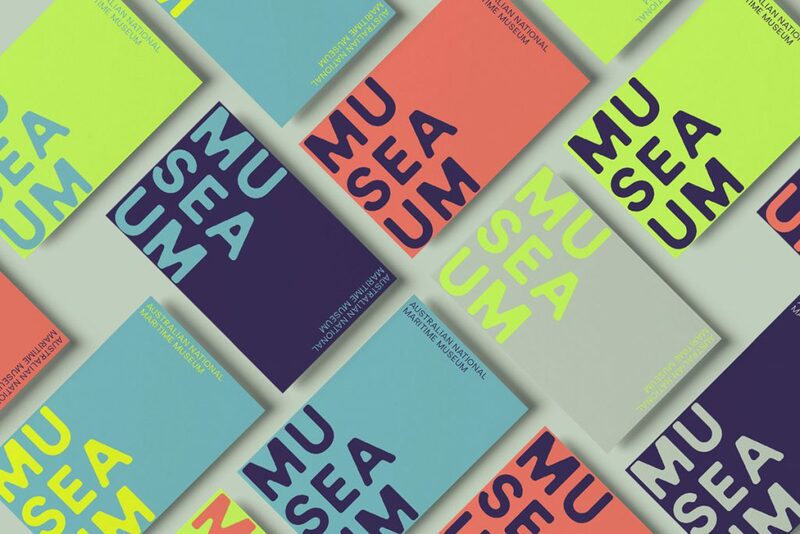 While the museum’s official name remains the same, the prominent MUSEAUM graphics on the front of the museum in Sydney’s Darling Harbour, signals a dramatic change for the institution. 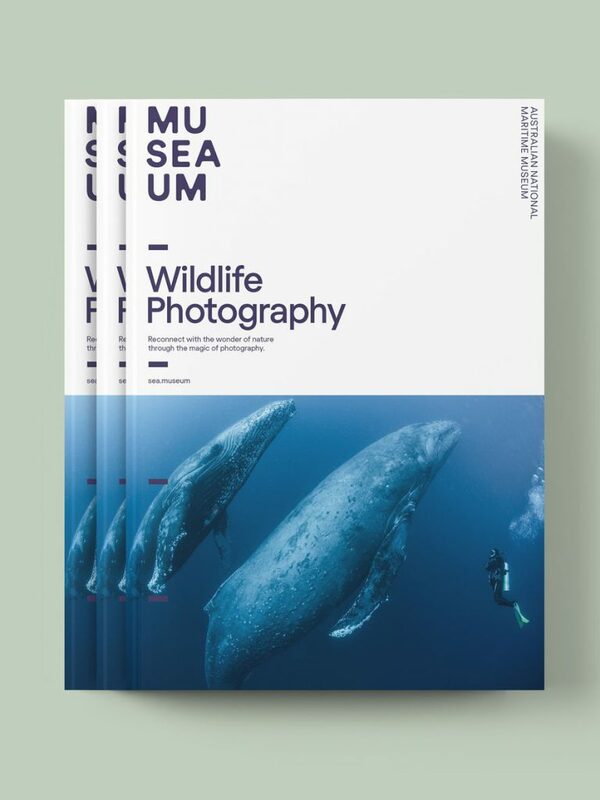 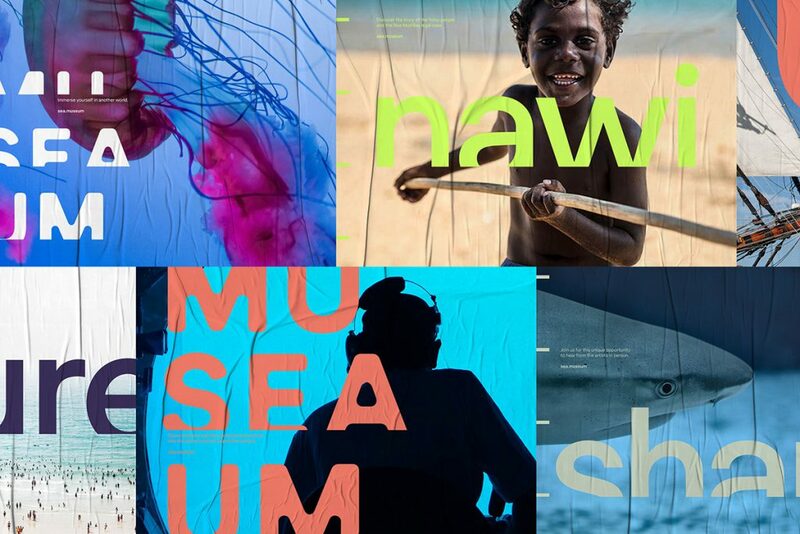 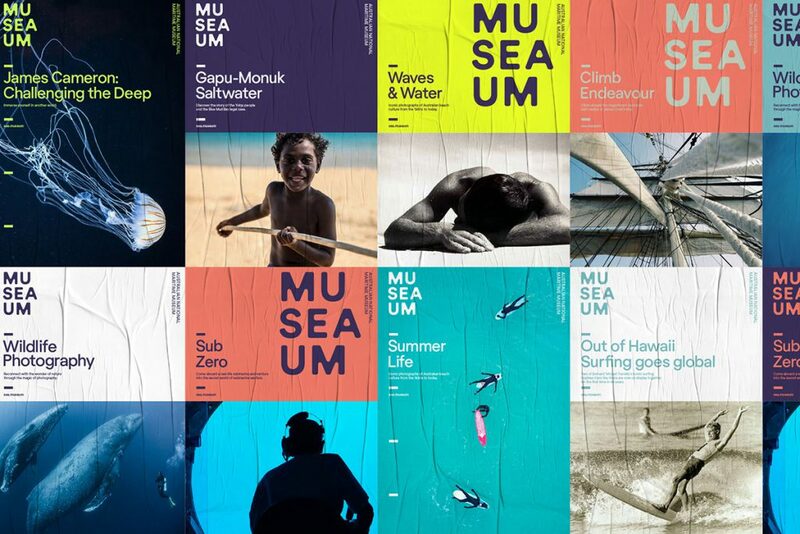 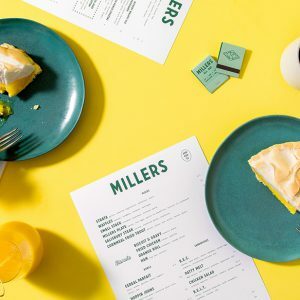 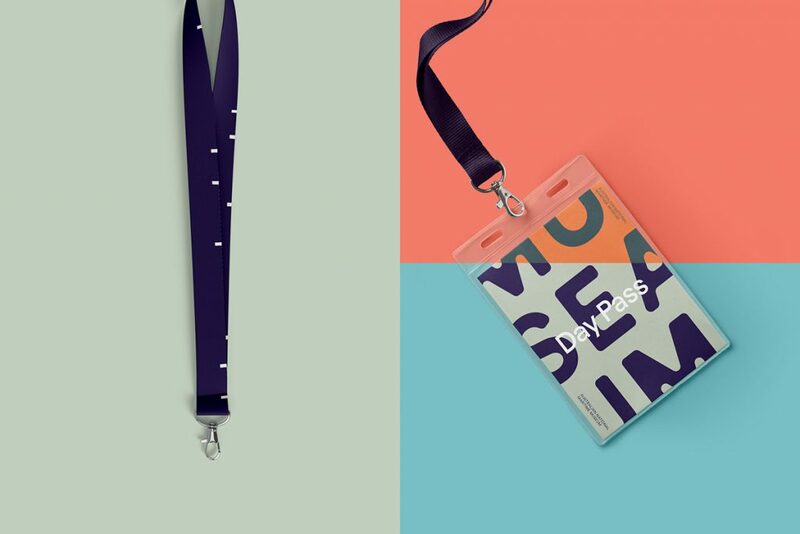 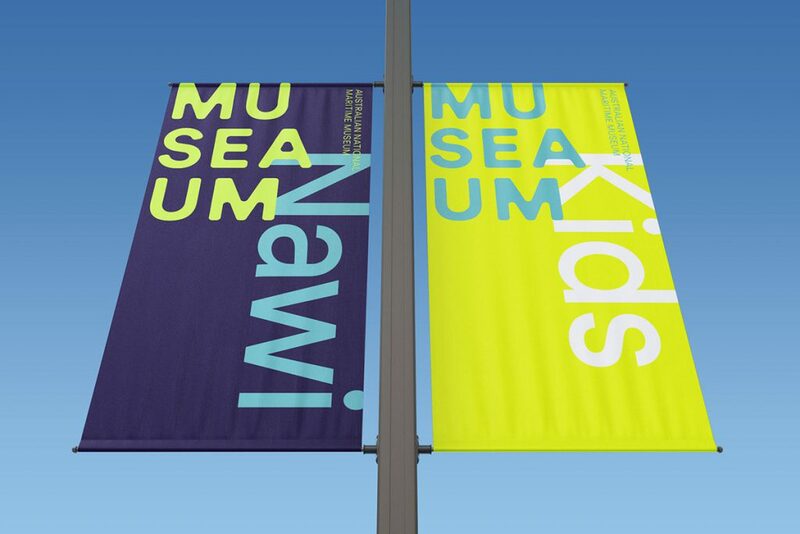 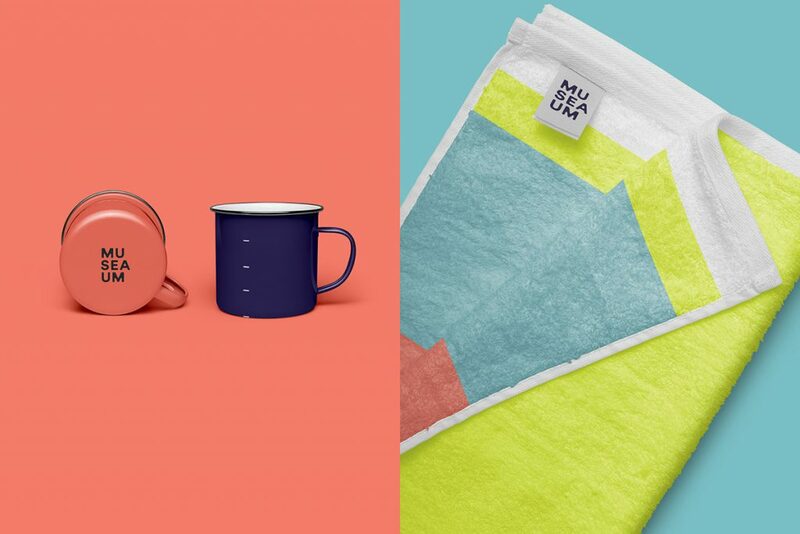 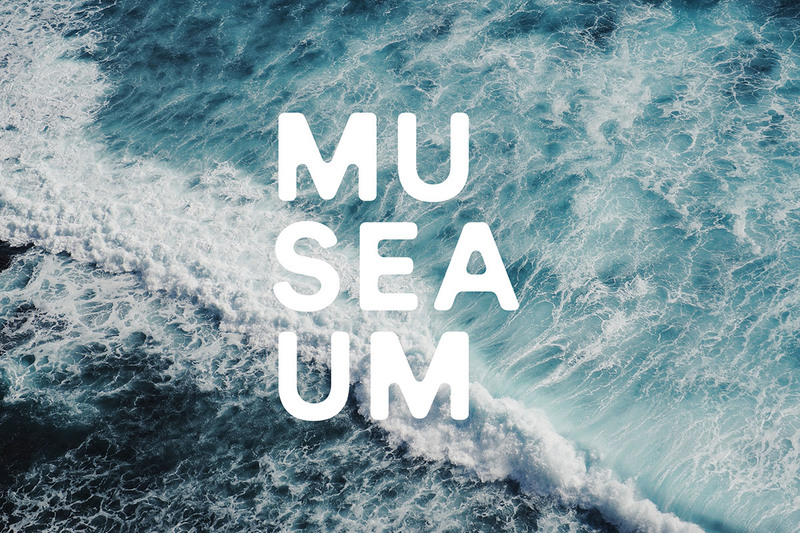 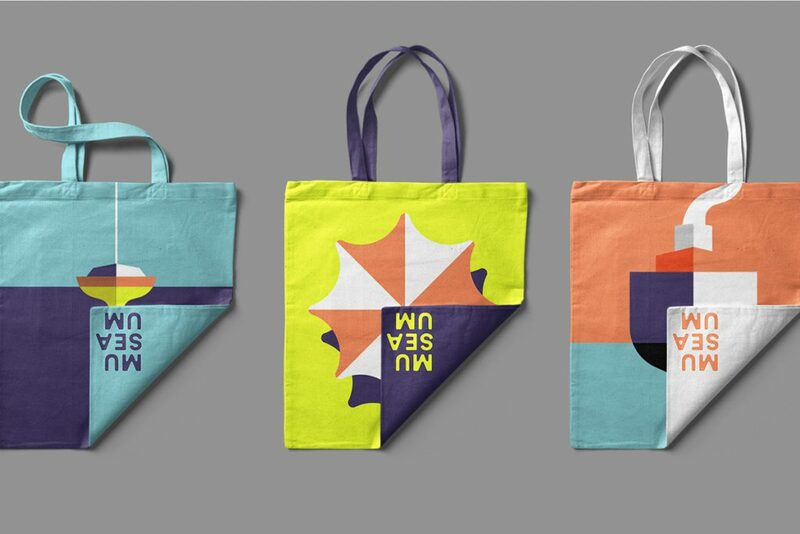 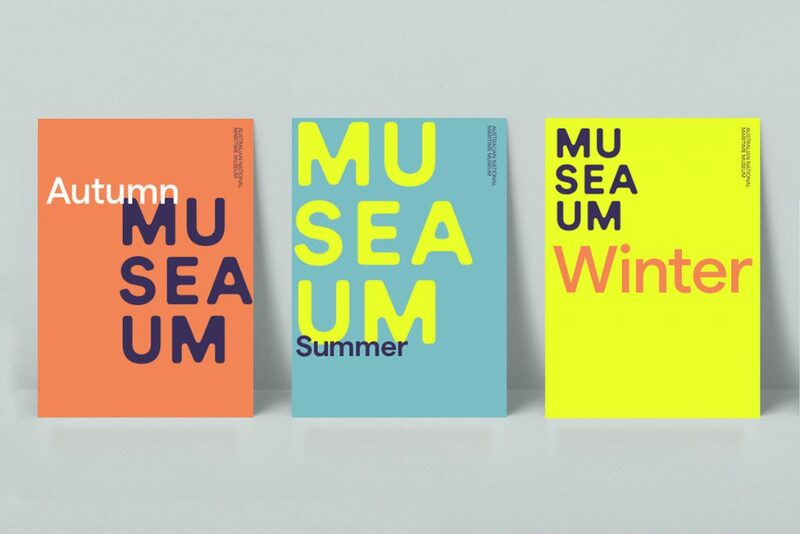 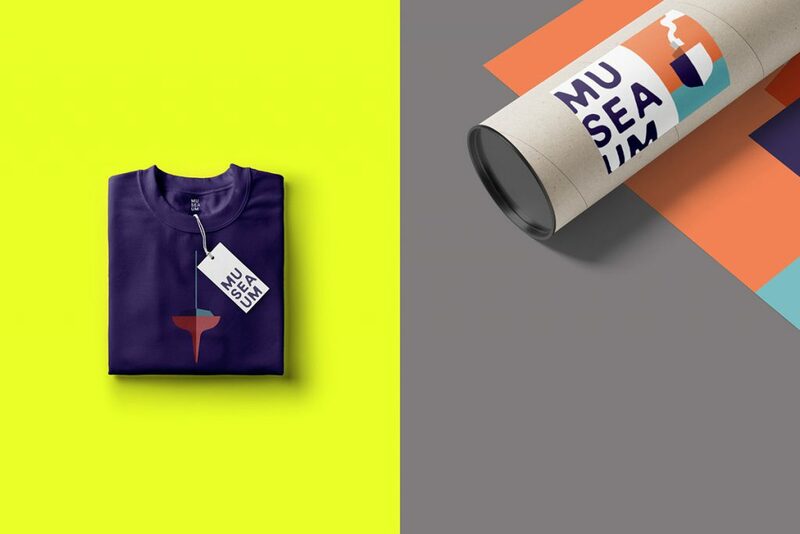 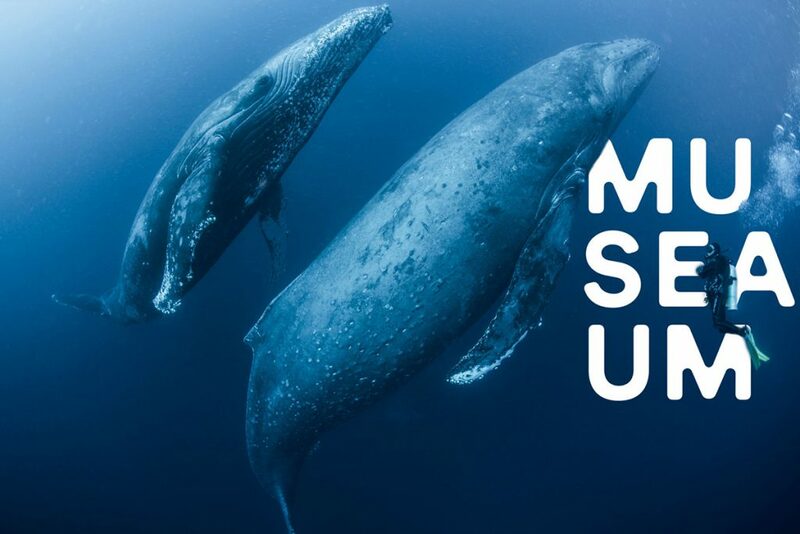 The new brand is not just a new logo, it’s a thoughtful and strategic repositioning of the museum’s value, aimed to get people thinking more broadly about the sea and our relationship – both as a country and as individuals – with it. 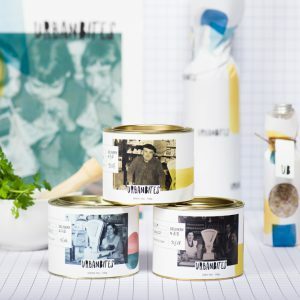 Zurück Vorheriger Beitrag: The True Honey Co.